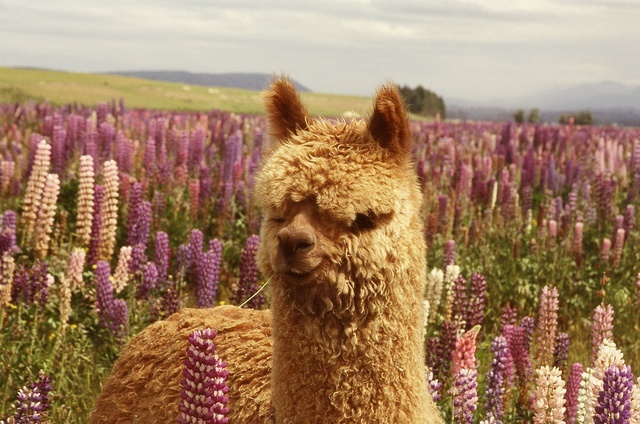 Welcome to Fairlie and the home of Gem Alpaca Stud. We would love to see you and your family as you travel through Fairlie the Gateway to the Mackenzie country. Stunning scenery & hospitable people. 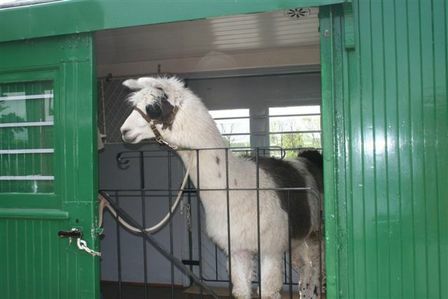 Check out our Farm Visits page to find out all you need to know about our Alpaca farm tours. Get in the paddocks with the Alpaca and Llama. See very clearly the difference between the two camelids species. At the right time of year you will also meet the cria (Baby Alpaca/Llama) Our farm visits take approx. 1 hour and are dependent on weather. We do not have Public Toilets on site. We are on a tank system. Please use the toilets in the township before you arrive. Don't pay $40 or even $45 elsewhere. We are on the Main Highway between Christchurch and Queenstown. Perfectly situated for a stop over as you travel through. If you do not want to pre-book using the booking button below then please phone us ahead of time on 03 685 8689 during opening hours 9 am to 5 pm so we know to expect you. We have finally completed our bright new retail space. We have shifted our little shop from the Main shopping precinct down onto the farm. It will make it so much easier for us when we get into birthing season and also for the busy farm tour months.